The AirNow program—the United States’ national source of real-time air quality data and forecasts—turned 20 years old in May 2018, and STI is proud to have worked on the development, operation, and enhancement of the system since 2002. AirNow provides decision makers, the media, and the general public with real-time air quality conditions for over 400 cities across the United States. The AirNow Data Management Center (DMC), which STI has managed year-round since 2002, receives and quality controls air quality data every hour from over 150 air quality agencies around the world. STI meteorologists and data scientists use the collected data and the Air Quality Index (AQI) to produce easy-to-understand maps and forecasts that inform the public about the air they breathe and any associated health risks from air pollution. 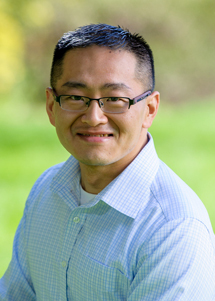 With the EPA, STI developed the AirNow International (AirNow-I) software suite to offer a stand-alone, international version of the AirNow system. 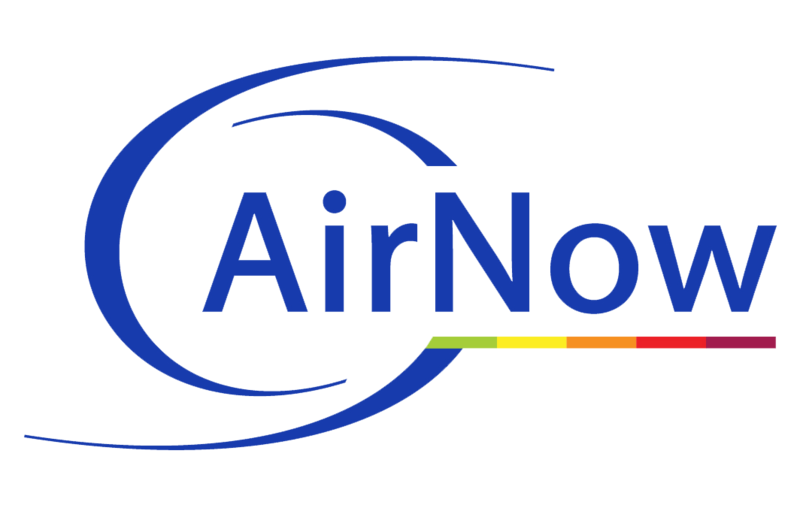 Since its successful implementation in Shanghai, China, for the World Expo in May 2010, AirNow-I has become an internationally recognized air quality information program.